Due to high demand, applications for University of Florida Summer 2019 are now closed. Click through to be redirected to other programs you might be eligible for. Due to high demand, applications for University of Florida Summer 2019 are now closed. Please view our remaining open programs to see if you are eligible! Click here for more information. 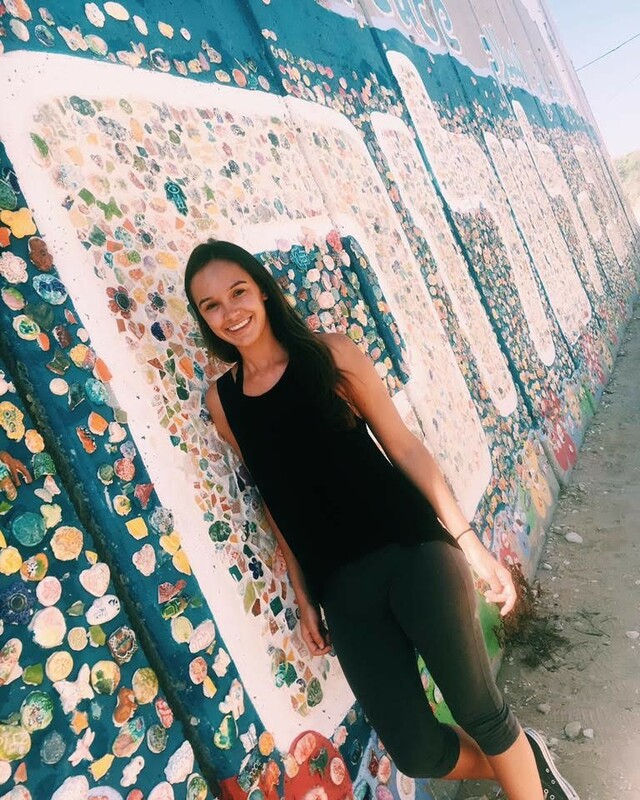 The University of Florida Onward Israel program provides an amazing opportunity for Jewish Gators to intern in Israel this summer. 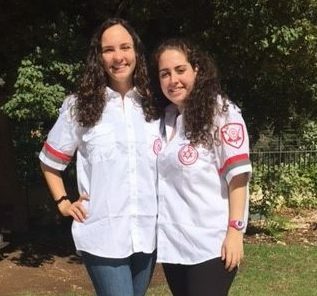 Students will live in Tel Aviv for 8 weeks this summer and immerse themselves in Israeli culture. Internships are available across many career fields. 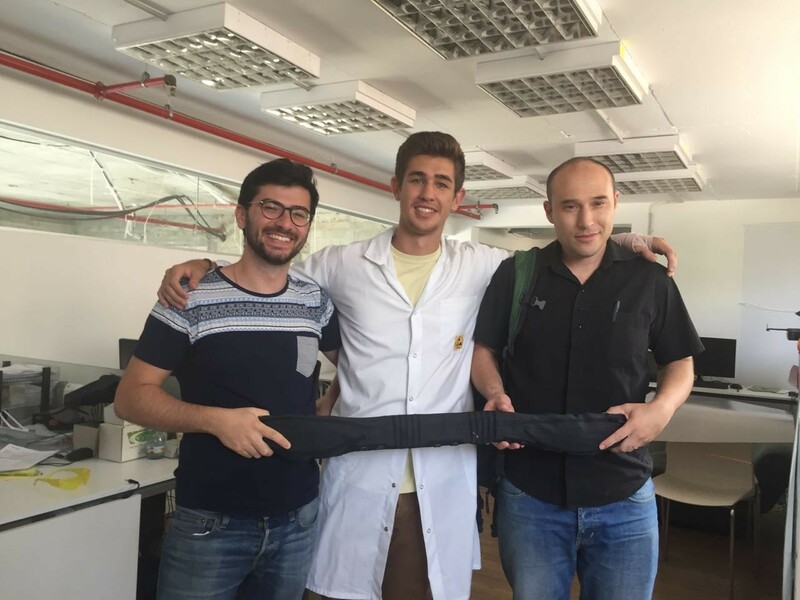 Students will intern with an Israeli company or organization that matches their field of interest. Learn about Israeli society, economy, technology and more through programming opportunities exclusively designed for the University of Florida program, a weekend retreat with other Onward Israel participants from North America and around the world, evening activities and more. In your free time, explore Tel Aviv’s exciting nightlife, beaches, food scene, and culture. 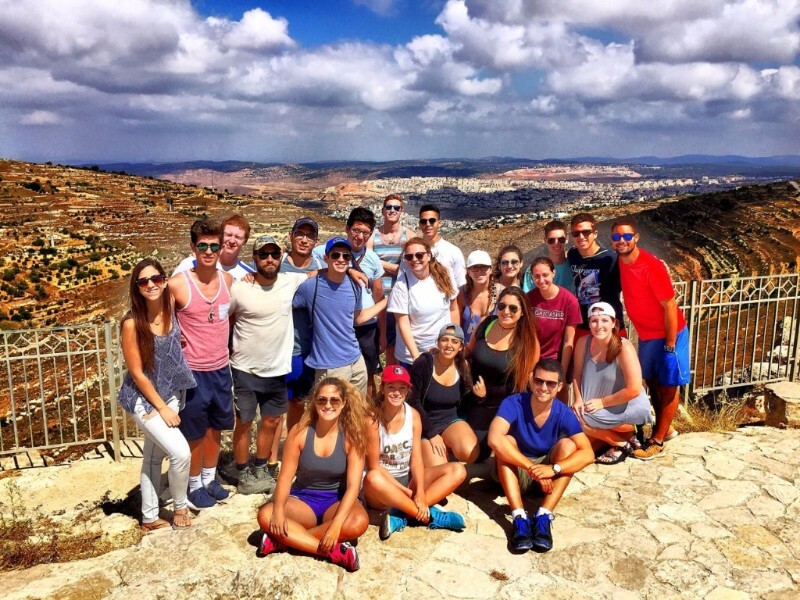 This Onward Israel program is operated through a partnership between the Beacon and Shapira Foundations and other leading philanthropists, The Jewish Agency for Israel, Masa Israel Journey and University of Florida Hillel.